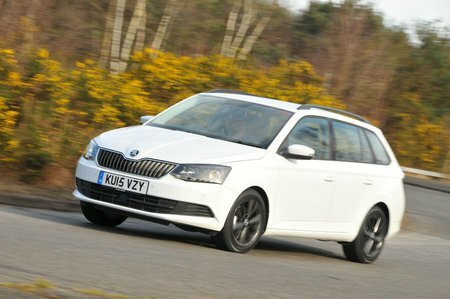 Skoda Fabia Estate Review 2019 | What Car? The hatchback version won the What Car? Car of the Year Award a few years back, in part thanks to its fine road manners, comfortable interior and affordability. 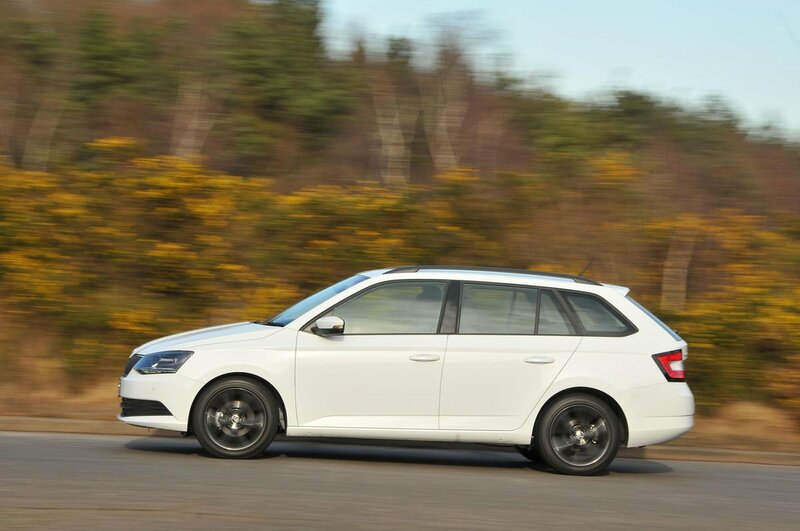 The Fabia Estate builds on the hatch’s already impressive credentials with the addition of an even larger boot.